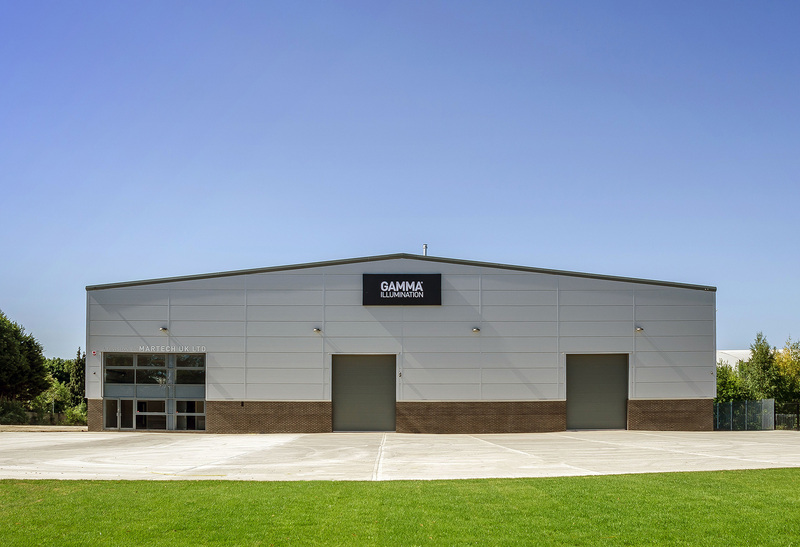 Following the successful completion of its new warehouse, Gamma required a lighting solutions that was innovative, cutting edge and aesthetically pleasing. 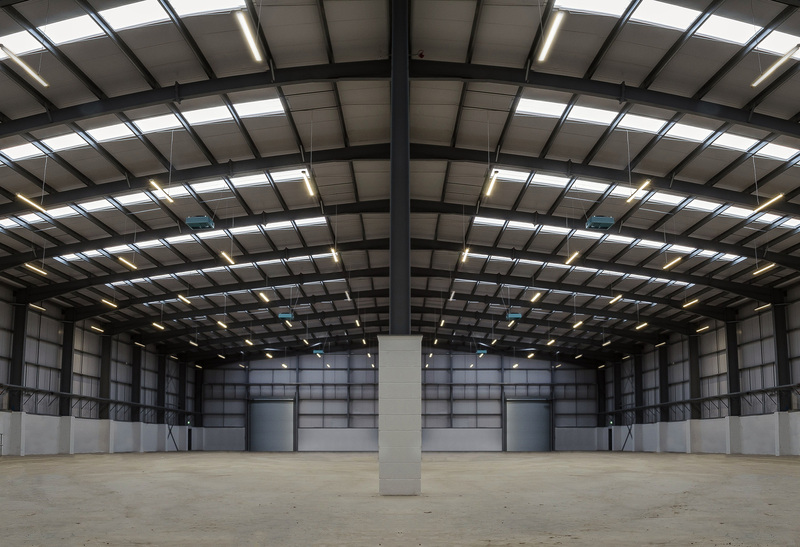 It needed to provide flexibility, ease of installation and facilitate any future changes in layout of the warehouse. Without a suitable luminaire in its range, Gamma’s NPD team was tasked with designing a new one. Working closely with Philips (now Signify), Gamma developed a luminaire that incorporated the brand new wireless high bay system, which allowed Gamma to create a smart warehouse that would provide easy setup, commissioning and control using a smartphone app – so no additional wiring was required. Zones could be easily reconfigured to accommodate future layout changes whilst wireless communication between luminaires would ensure that only areas in use or those without sufficient natural daylight would be fully illuminated in order to reduce energy consumption. The project led to a new range, Raptor, being added to Gamma’s product portfolio.